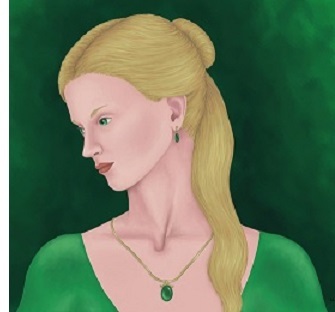 Silmarien - Silmarien was the daughter of Tar-Elendil who would become king of Númenor. She herself never sat on the throne, but would play a vital role in the history of Middle Earth as the line of Amandil (from whom Isidur and Anarion would come) descended from her. In later times when the kings of Númenor became arrogant turned away from the Eldar, the Númenóreans who remained loyal to the Elves and the Valar made their capital in the city of Andúnië.